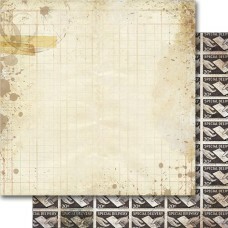 Available for pre-ordering since April, 16th. 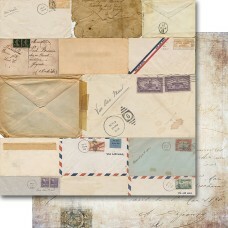 Shipping - late May. 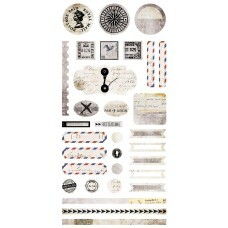 Air Mail Collection Kit consists of: - 12 double-sided papers 12x12'' (2 of each design) ..
Sheet of die-cut elements - high quality cardstock (250gsm). 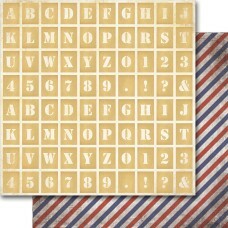 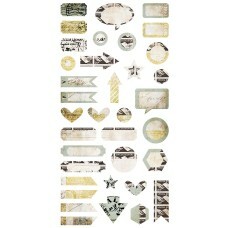 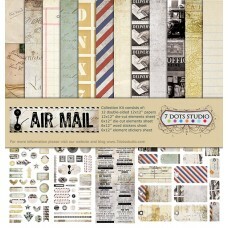 6x12'' Collection - A..
Cardstock element stickers, matt, 6x12 inches. 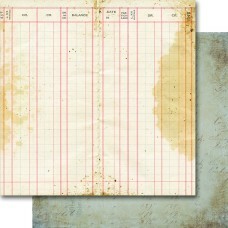 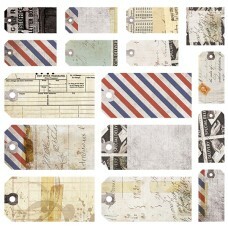 Collection - Air MailMSRP - 3,50 EUR..
Sheet of die-cut tags - high quality cardstock (250gsm). 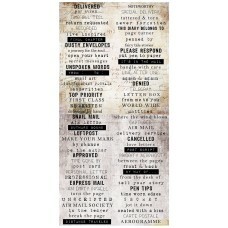 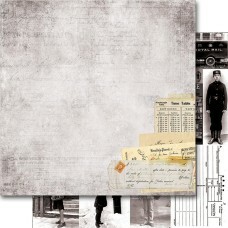 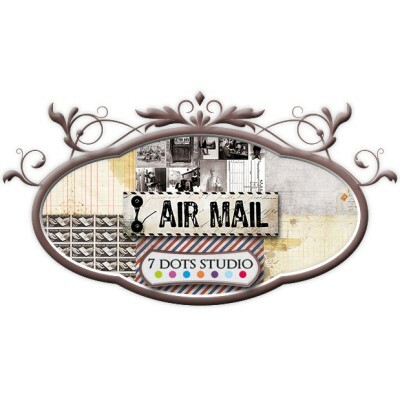 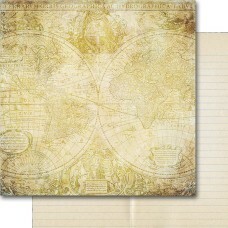 12x12'' Collection - Air Mail ..
Cardstock word stickers, matt, 6x12 inches. 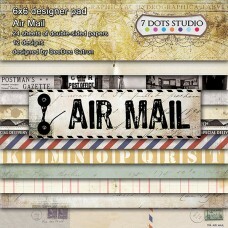 Collection - Air Mail MSRP - 3,50 EUR..